Until recently, Temporomandibular Joint Disorder was believed to be a disorder that affected people with prior jaw or teeth issues. If a person had missing or chipped teeth, or they were prone to grinding teeth in their sleep, they were expected to have some kind of TMJ pain. However, there is another cause of TMJ pain, which is relatively unknown. TMJ pain could also stem from a traumatic car accident. According to the Journal of the American Dental Association, a large percentage of TMJ problems are a result of trauma. This trauma could be something as subtle as a whiplash injury with direct trauma to the jaw or head. One of the most common causes of this trauma is car accidents. The temporomandibular joint is a hinge connecting the jaw to the temporal bones of the skull in front of each ear. The joint enables you to move your jaw side to side and up and down, and enabled to chew, yawn and talk. If this joint becomes inflamed due to various reasons, it could result in a wide range of issues. If you have pain in the facial area or jaw, have a jaw that seems to get stuck or click, have trouble opening or closing the mouth and you have been in a car crash, the pain could be a result of the accident. How Can a Car Accident Cause Jaw Pain? In event of a car crash, the body is exposed to various unnatural and abnormal movements, and the body is puled and pushed in various directions, this can affect the joints tremendously. One of the joints that could be impacted is the temporomandibular joint. In fact, TMJ pain does not necessarily occur when you hit your jaw or head during the accident, or you suffer direct trauma. In a car accident, it is common for people to suffer whiplash. This occurs when the head is forced in different directions. When a stationary car is hit from the rear by another vehicle, the heads of the occupants are forced backwards, and as the head is thrown backwards towards the rear, inertia causes the mandible or mandible to remain in its right place for about a quarter of a second. This motion can cause tearing or stretching of the ligament or connective tissues, which leads to swelling and discomfort. This can make simple activities such as eating and talking difficult. 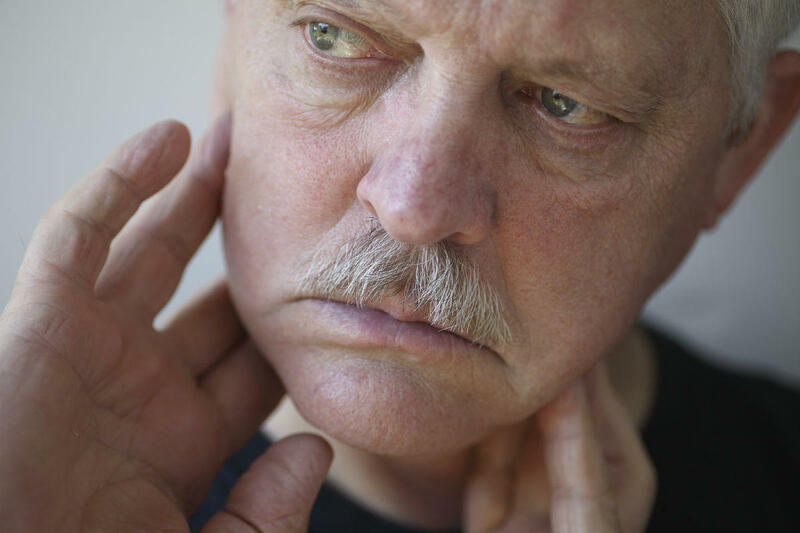 TMJ symptoms after a car accident are more common than you think. According to The Journal of the American Dental Association, one in three people who sustained whiplash trauma are at risk of developed TMJ symptoms. Many of the car accident victims who experience TMJ symptoms never relate it to the crash. Jaw spasms that make it difficult to open and close the jaw. Headaches that worsen when the jaw is opened and closed. Facial pain that becomes worse when the patient is exposed to cold air. Ear pain (in roughly 50% of patients) mistaken for ear infections. Crunching, clicking, popping, or grinding sounds when the joint is moved. Dizziness (in about 40% of patients) which mirrors vertigo. Fullness in the ear, where patients feel their ear is clogged or full most of the time. Anti-inflammatory medications including Advil and Aleve. Placing warm compresses on the joint. Practicing jaw exercises 4-5 times per day. Gentle facial massages on the affected region. Those who have TMJ injuries should avoid chewing nuts or hard candy and avoid opening their mouth wide. For severe cases, doctors may prescribe stress-relieving techniques for pain management or place a mouth splint or bite plate in the mouth to prevent excess clenching or grinding. Severe cases might also require invasive techniques including fluid extraction from the joint with a needle and local anesthetics for pain relief. Cortisone injections can suppress inflammation. Surgery is suggested only in cases of fracture. If a patient has sustained a fracture, it can result in chronic pain and osteoarthritis. In such instances, arthroplastic or arthroscopic procedures may be recommended. Arthroscopic procedure involves making a tiny incision at the joint and using small cameras to locate the affected area inside the joint. The joint is cleaned and the bone shaved smooth to prevent excess grinding. The arthroplasty exposes the joint surgically after which it repositions the disc and cleans the cartilage. If this fails to rectify the damage, a total joint replacement is an option whereby the natural ball and socket joint is replaced with an artificial joint. Have you suffered an injury caused by another driver’s fault? Talk to a Lawyer for Free 24/7 at (314) 361-4242!